Kevin Morley, who has first-hand experience of Ethiopia and Eritrea, has set up a charity to assist children and families to gain access to education and fund further training of individuals wherever possible. The Saltergate Children’s Home Ethiopia is part of this work and looks after 36 children who rely upon the charity for accommodation, schooling and medical costs. The home also protects the children from the traumatic wars that have raged within the country for years. All money donated to the charity is spent directly on the children and none on administrative costs. 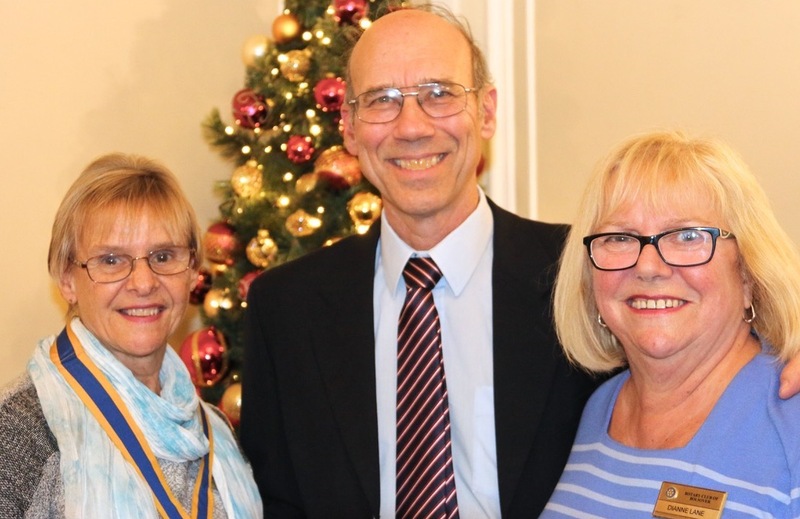 President Margaret Scott thanked Kevin for his talk and said “although only a small organisation the charity does work of international standards and the Rotary Club congratulate you and your team for the excellent work done for the children”.